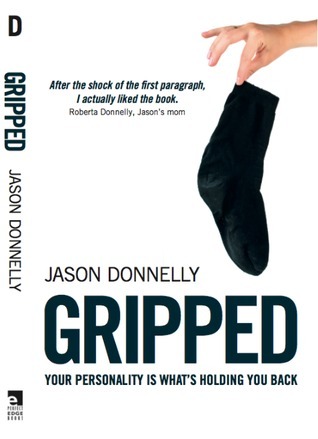 Win a signed copy of Gripped by Jason Donnelly. Solarcide is teaming up with author Jason Donnelly for a grand old signed book give-away to see out the month. His novel, Gripped, has been getting all kinds of good press and is a funny and relevant piece of satire. It’s a fine book. And you could win a signed copy, simply by heading over to the Solarcide Facebook page and hitting the ‘like’ button. On the 31st January, we’ll draw a winner at random from the followers list to receive the book. This entry was posted in Uncategorized by wickedvoodoo. Bookmark the permalink.